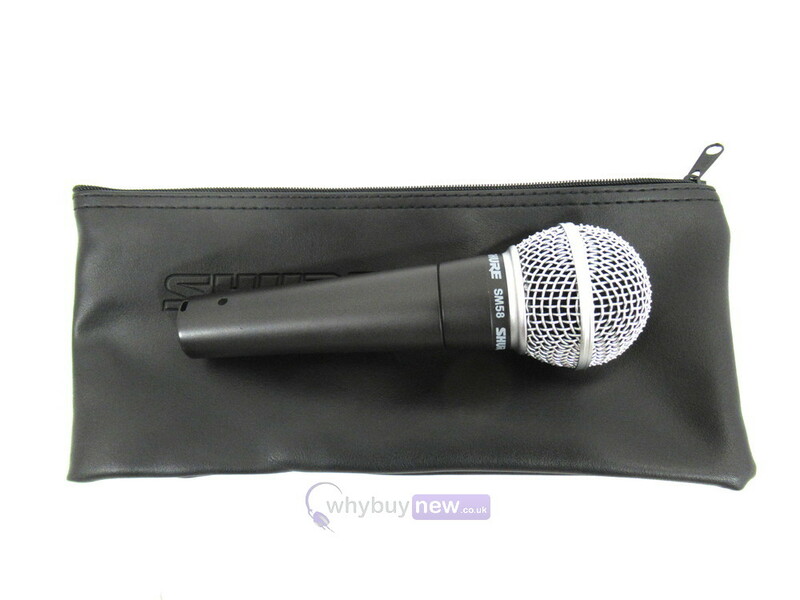 This Shure SM58 Dynamic Microphone has come to us via a part exchange and comes with a 3 month warranty. 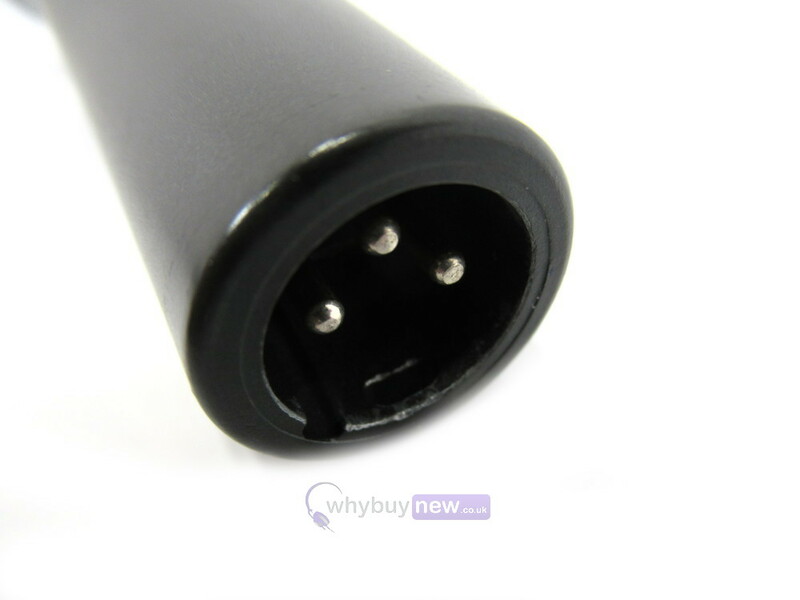 The item is in good cosmetic condition with a tiny scratch by the logo under the microphone head (please see photos). It comes with a Shure carry pouch. 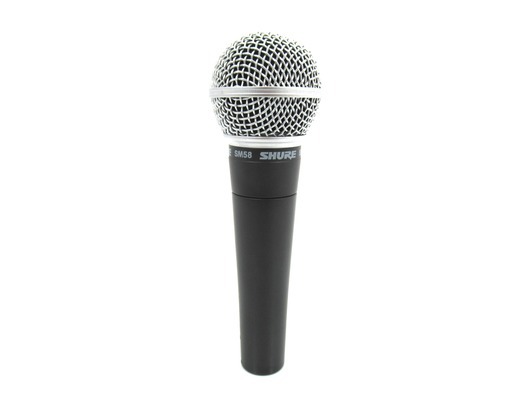 This Shure SM58 Dynamic Microphone does not include original packaging but has been professionally packaged to ensure safe delivery to your door. 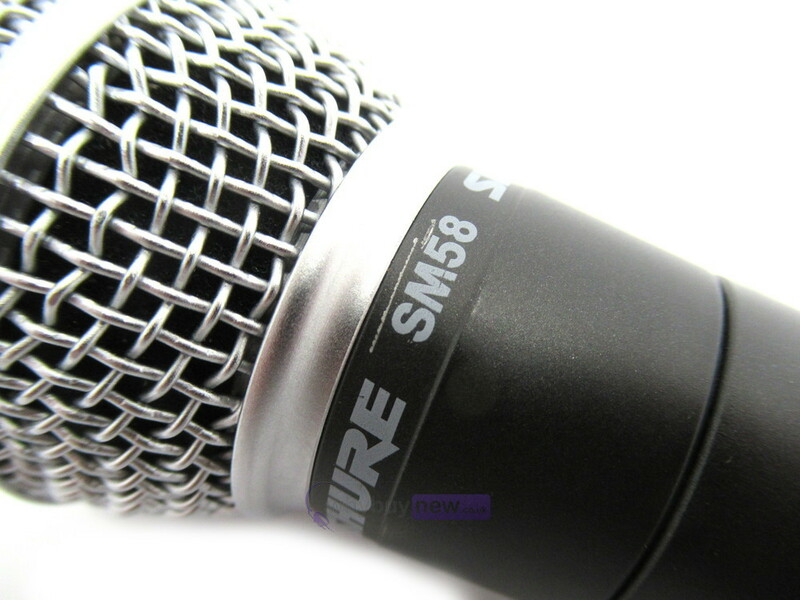 The Shure SM58 is the music industries legendary vocal microphone. It is a highly functional cardioid dynamic vocal microphone, which delivers a clear and warm response. Perfect for any condition be it a large or small venue to function halls. 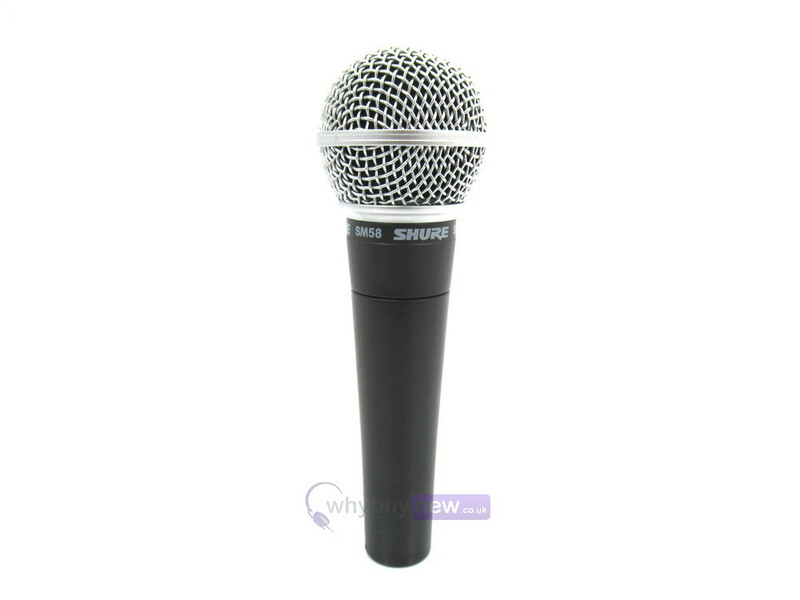 Being a dynamic microphone it is designed to minimize background noise and concentrate on the direct sound source.